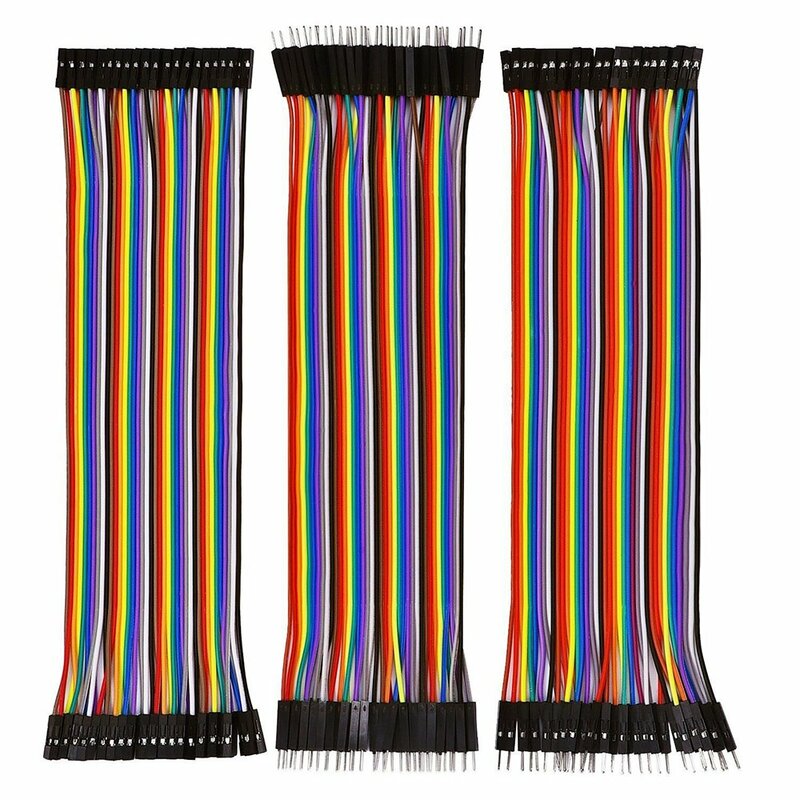 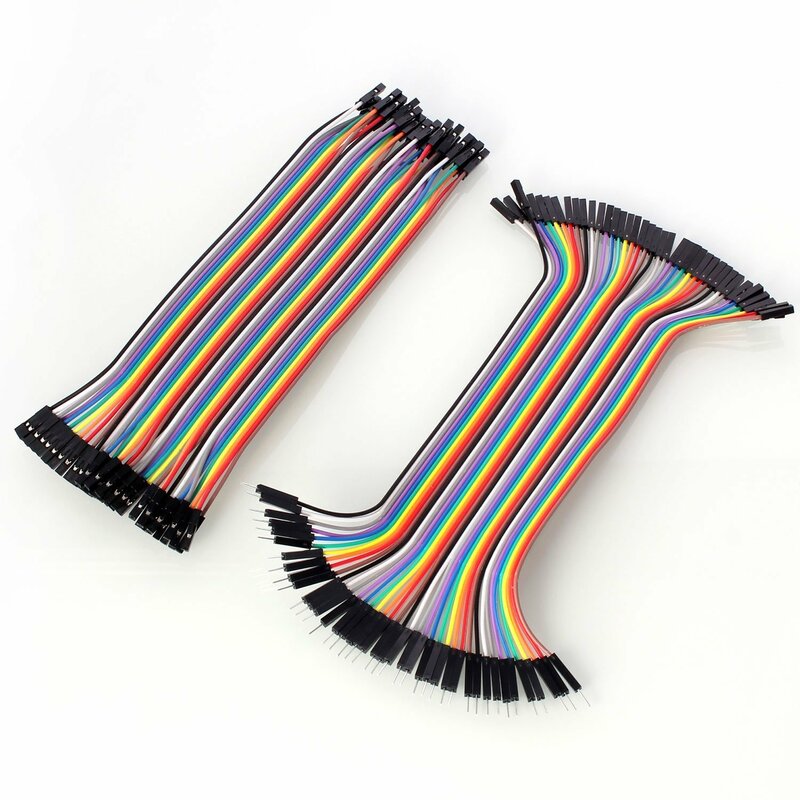 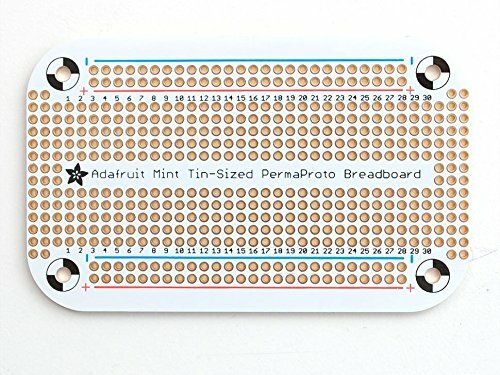 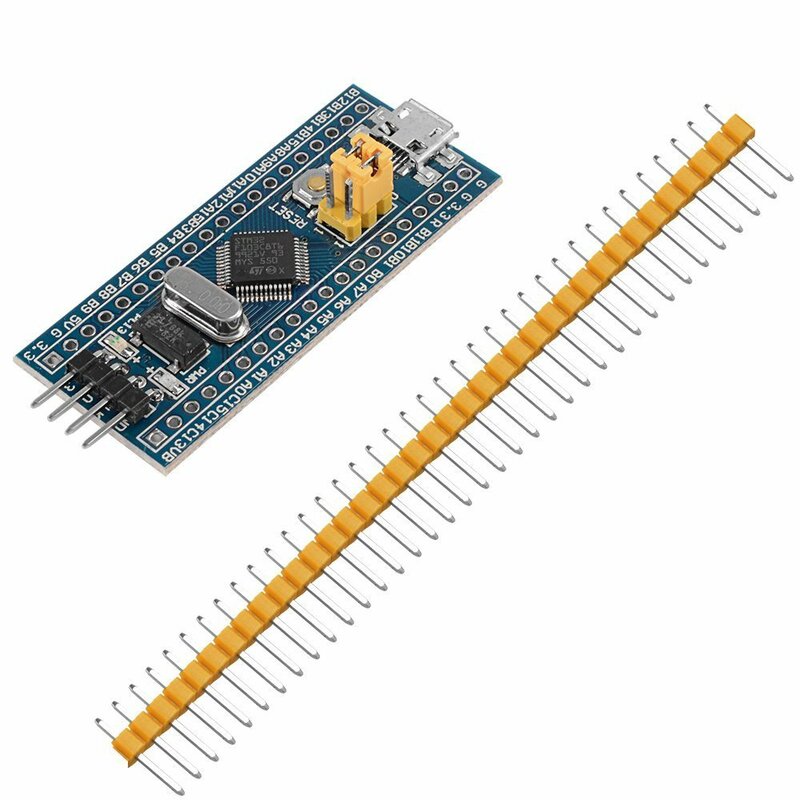 This wire set is ideally suited to connecting between various sockets around a prototyping board such as the MB-102 prototyping board or the connections on an Arduino shield, both of which feature standard sockets with a pin pitch of 2.54mm. 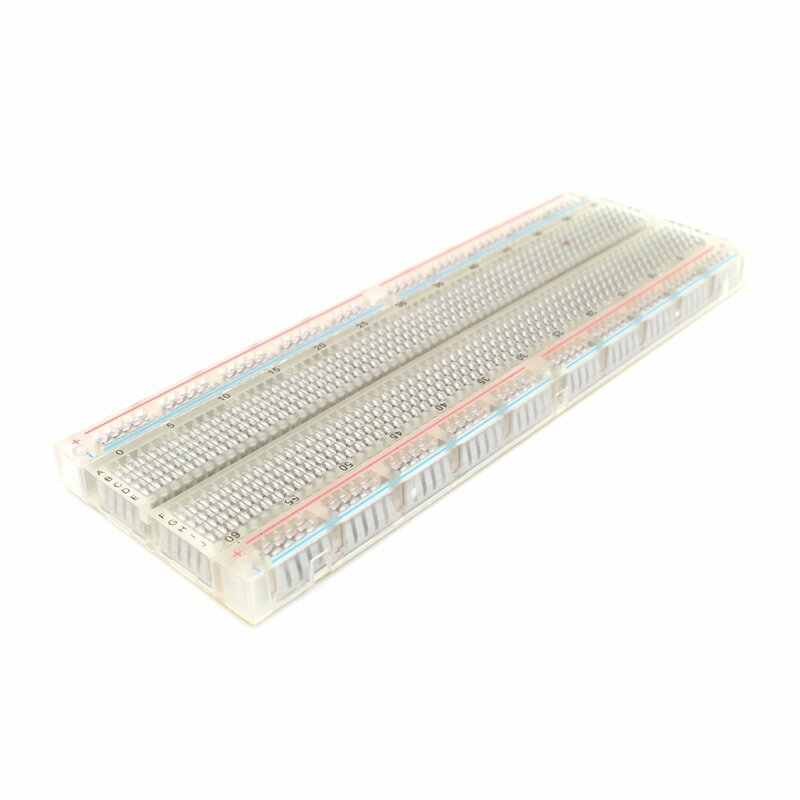 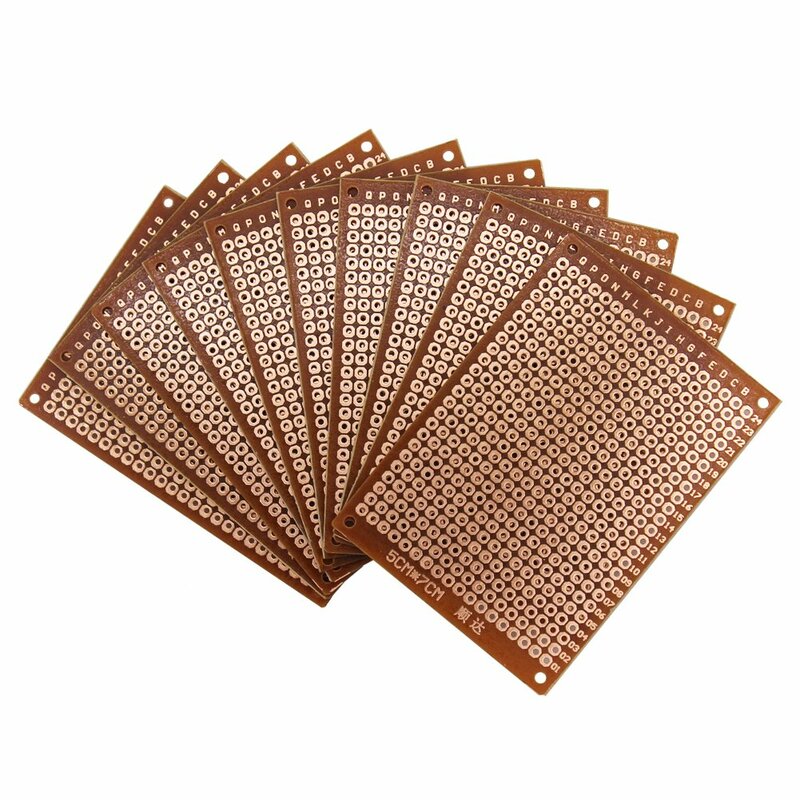 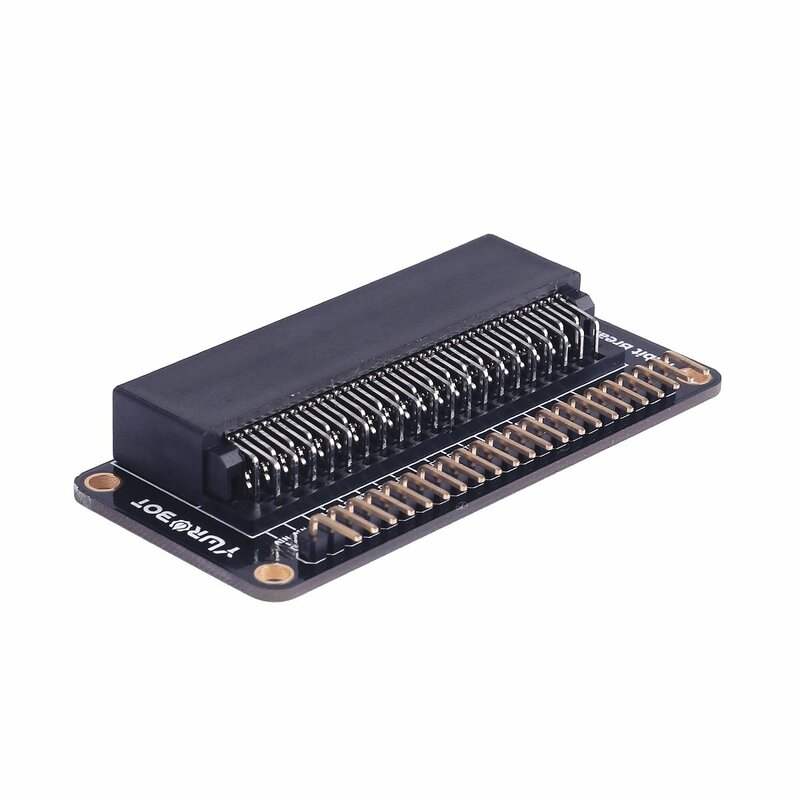 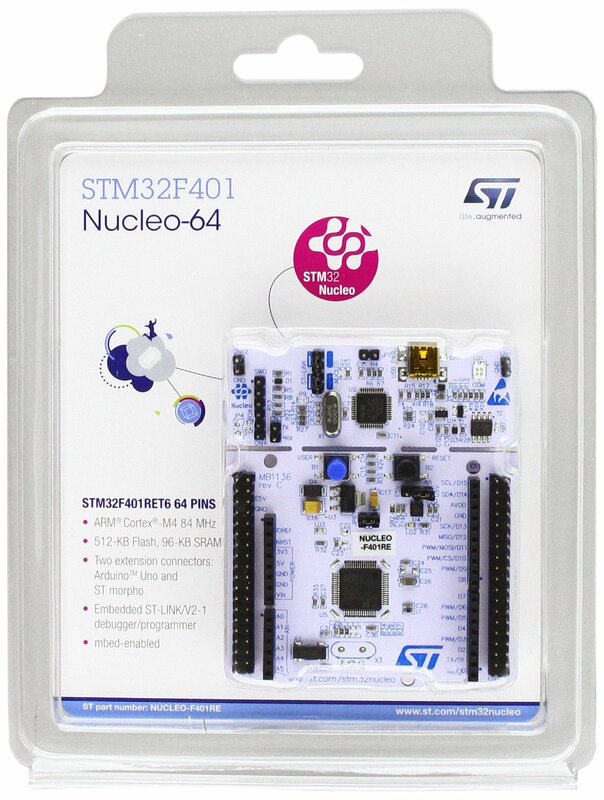 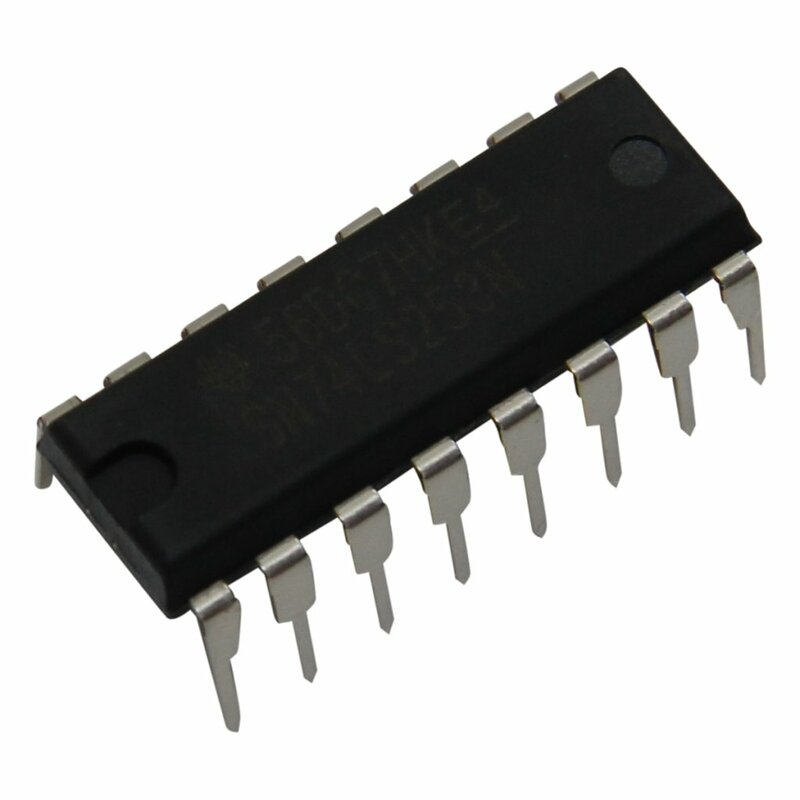 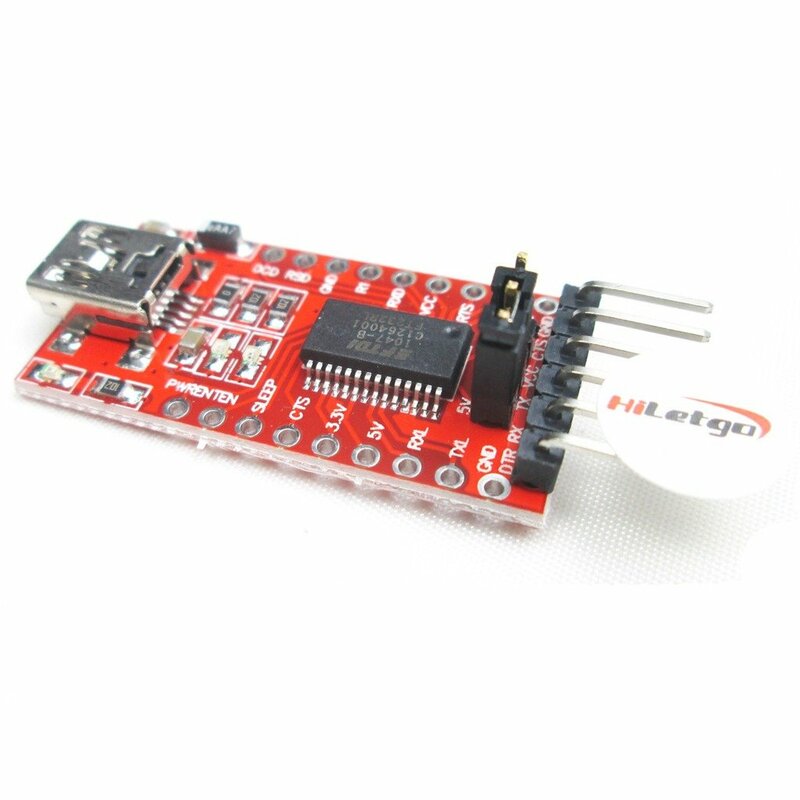 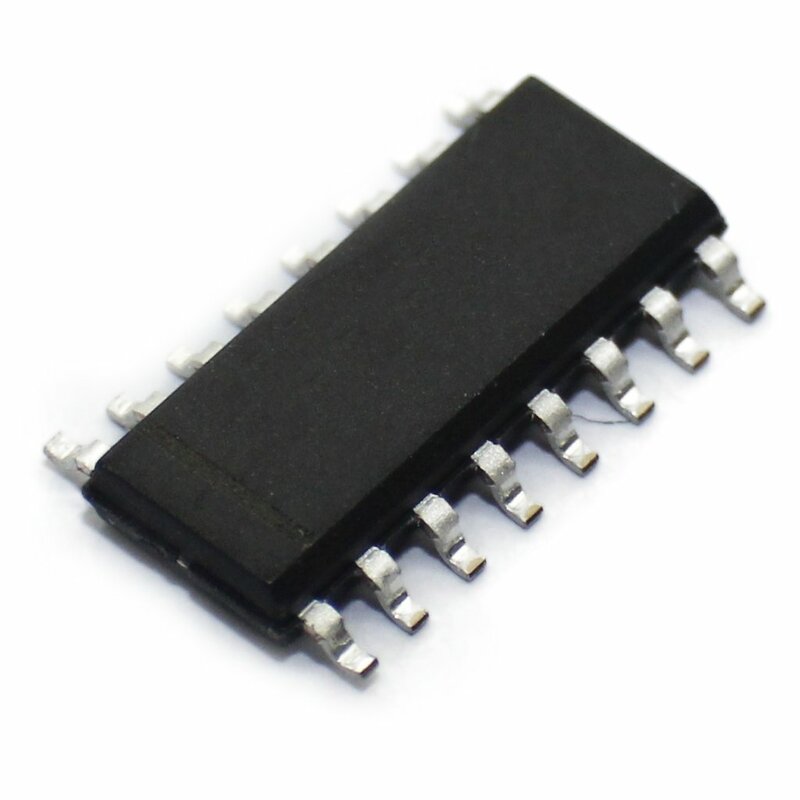 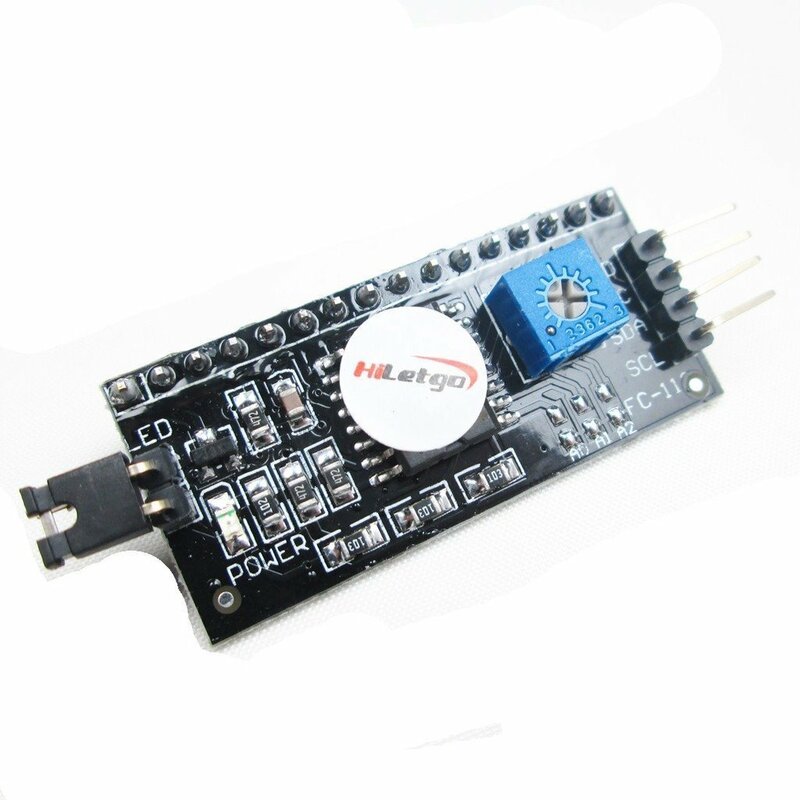 They are solidly constructed to allow repeated use and do not require soldering to maintain a connection. 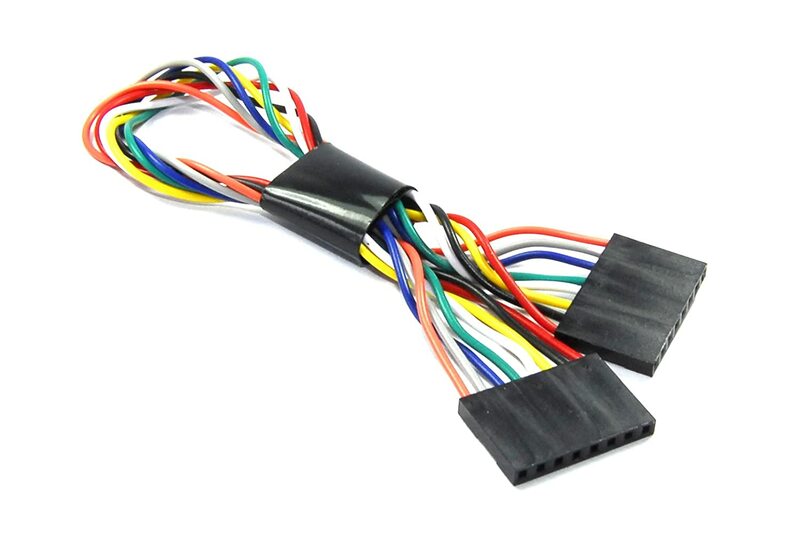 The connectors feature a square design. 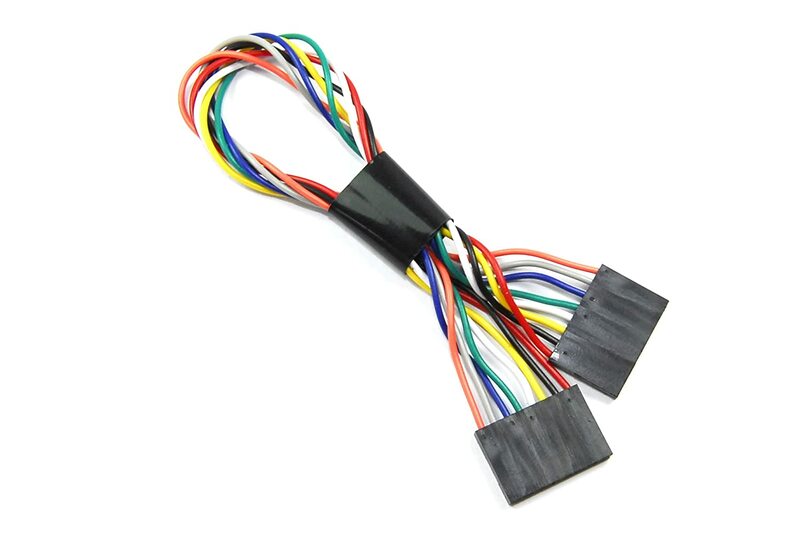 Unlike rounded jumper wires, the profile allows the wires to be connected to adjacent sockets without causing interference with nearby sockets; so multiple wires can be plugged in side by side.